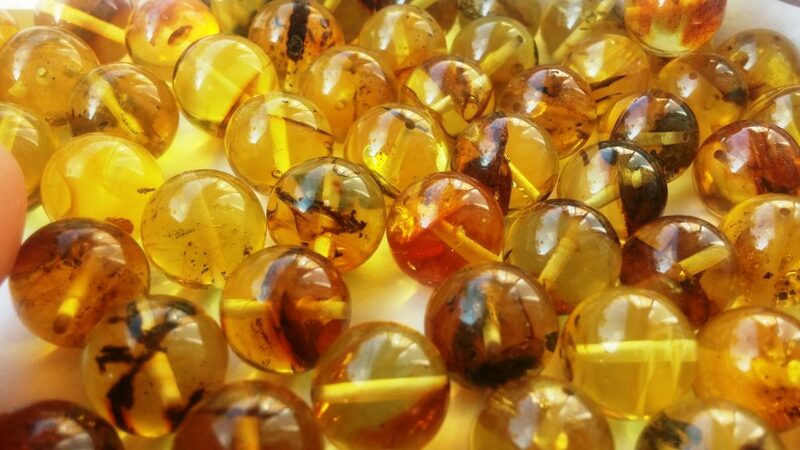 Some of our amber jewelery products. 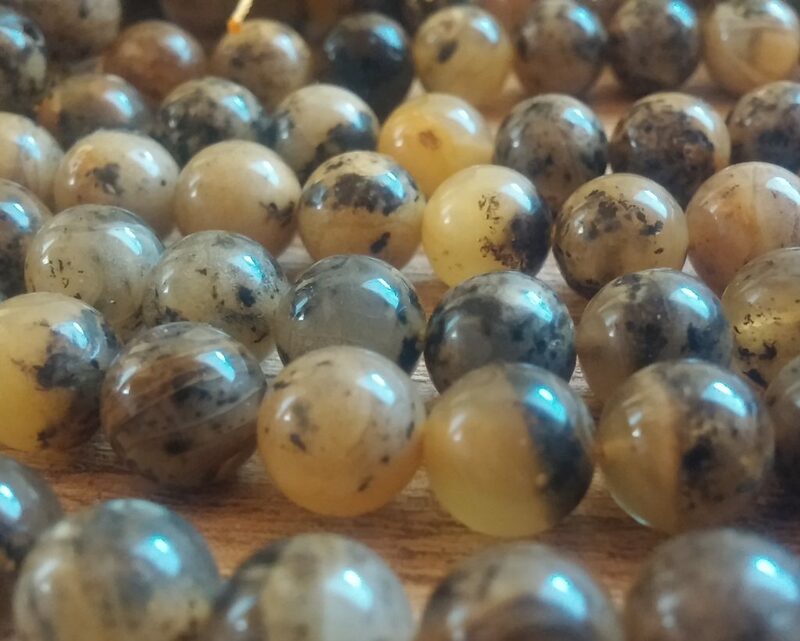 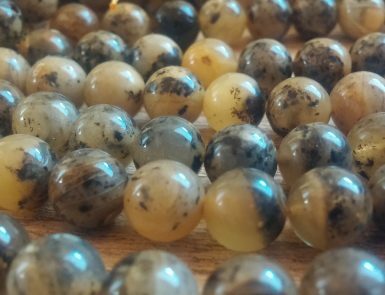 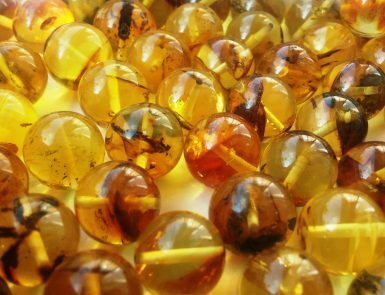 We mostly focused on amber teething necklace, semifinished amber for designer and jewelery workshops , muslim amber rosaries but always you can ask for your special needs . 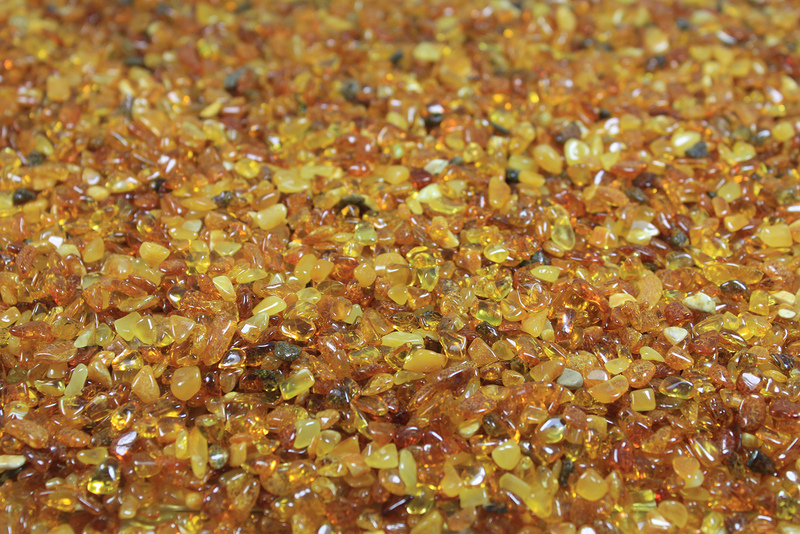 We will discuss with you how we can make you happy about your amber product needs.